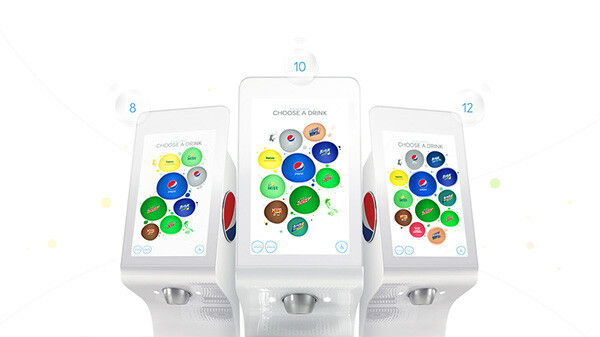 Pepsi Spire 2.0, the revolutionary touchscreen fountain, puts users in control. 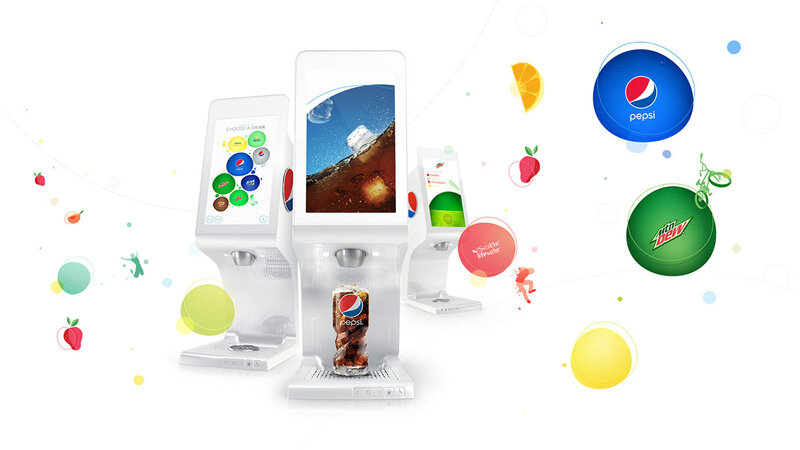 They can quickly browse brands, customize their drink with up to 500 beverage combinations and pour—thanks to a simple, fun selection process and seamless navigation. 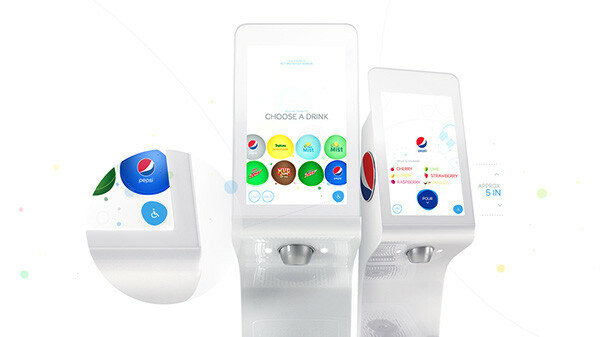 Pepsi Spire 2.0 bridges the digital to physical worlds and transforms how we interact with our beverages. 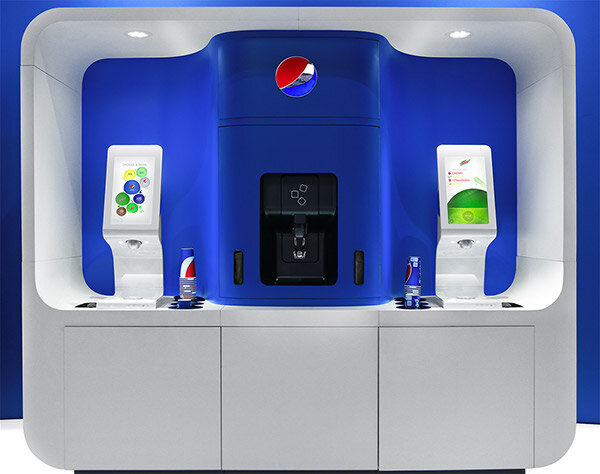 The UI needed to be clear and intuitive for all audiences, so we designed a familiar vertical, top-down flow. 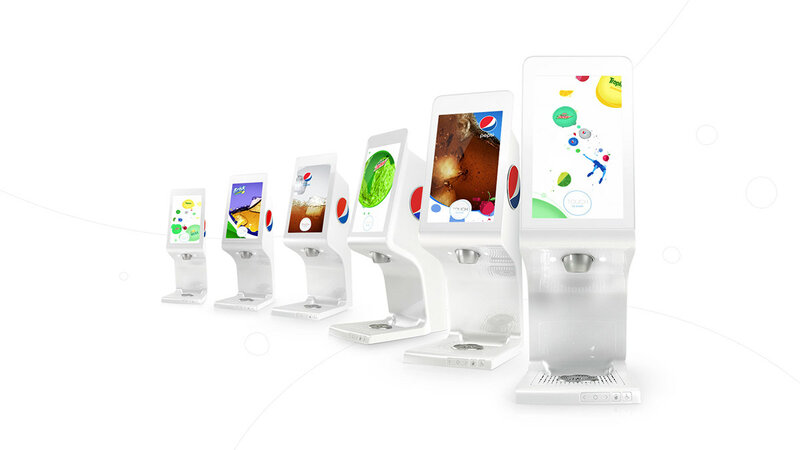 Users instinctively select their drink, then customize it and pour. 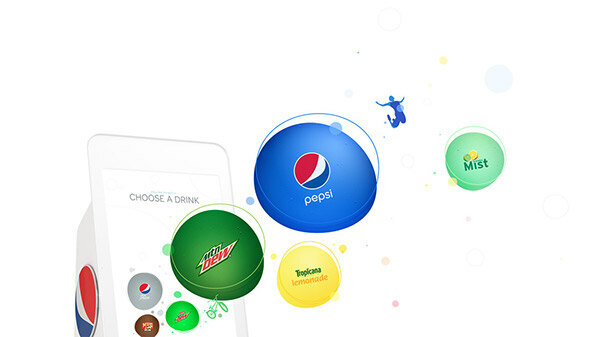 We created drops that mimicked real carbonation bubbles to entice selection, organically guiding users to the next step. 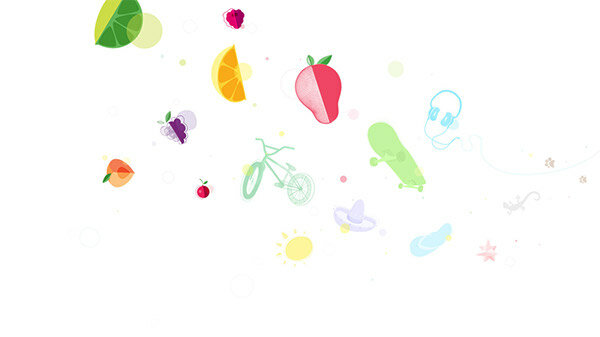 Custom illustrations and playful animations represent each brand’s personality and attitude. 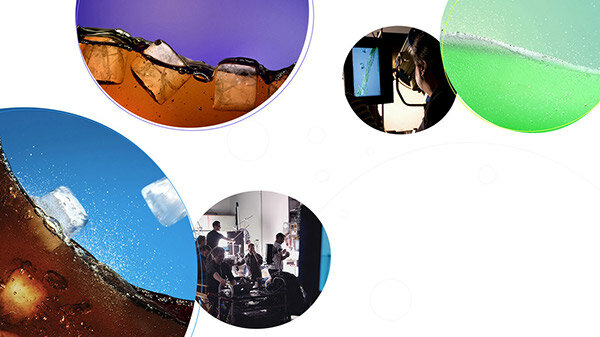 We captured high-speed footage of the beverages and created appetizing animations to captivate and attract users at every step of the process. 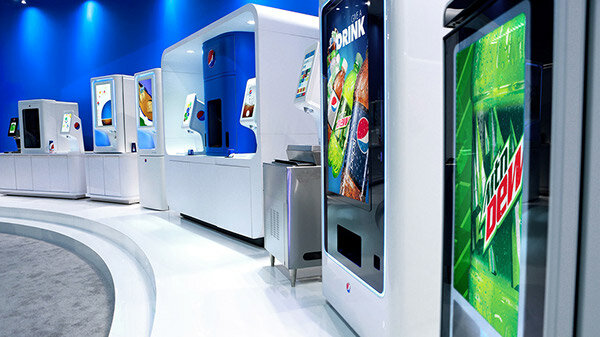 The machine seamlessly transitions to ADA mode, extending the experience to all users. 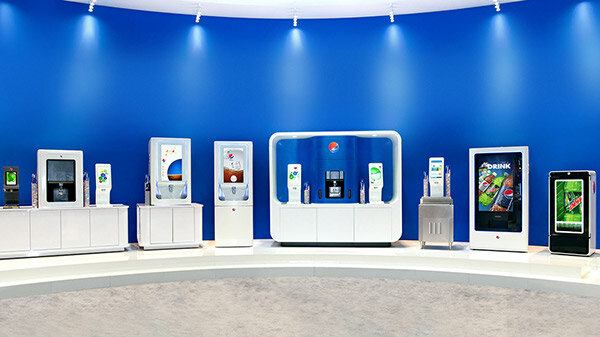 The fountain is connected to a smart network, allowing locations to customize offerings to their specific market. The more it’s used, the smarter it gets. 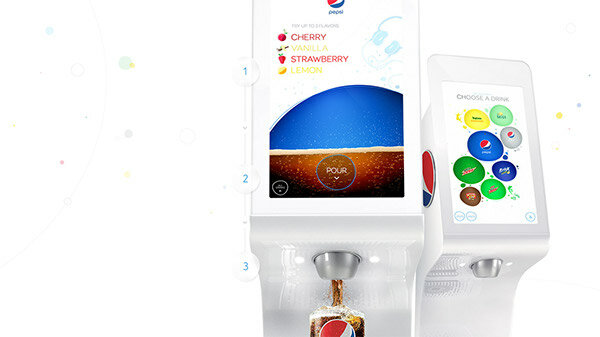 Pepsi Spire 2.0 is a digital fountain machine that brings beverages to life in a way that’s never been experienced before.